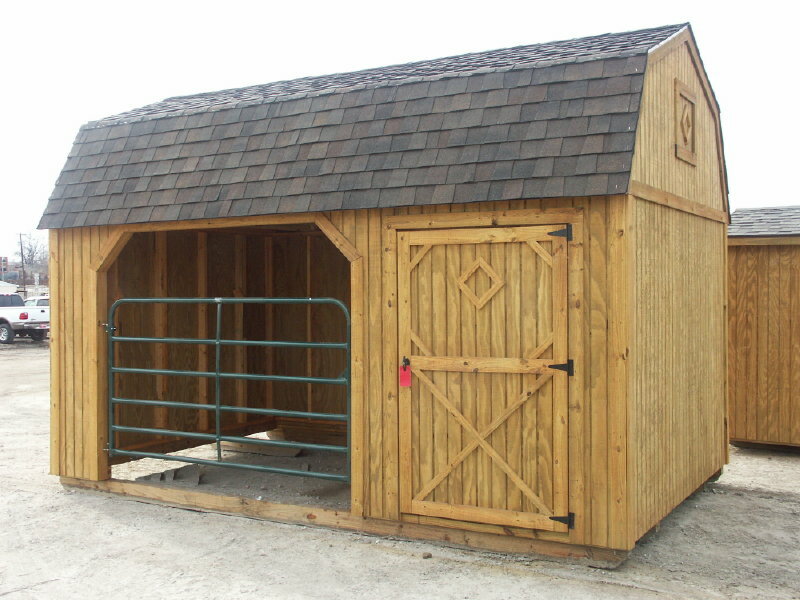 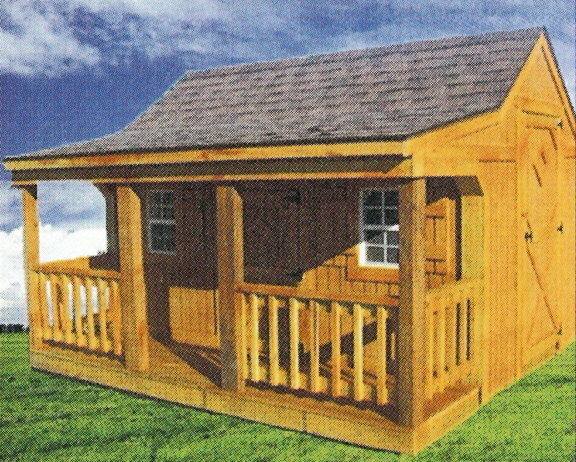 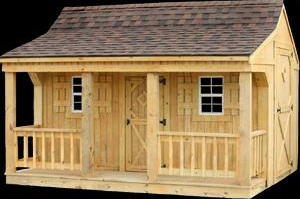 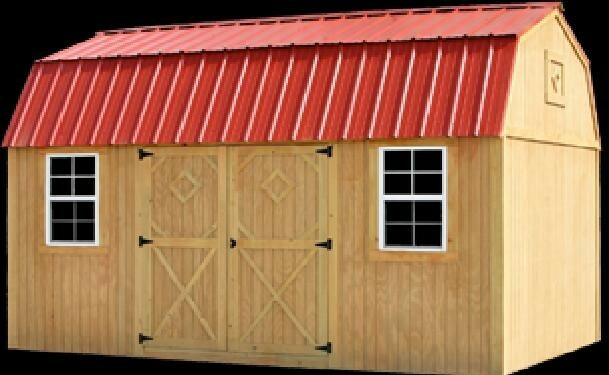 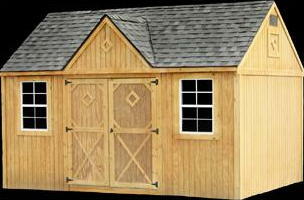 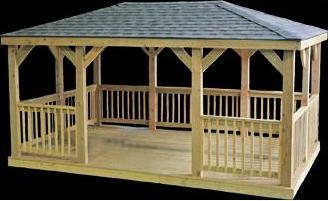 High Quality Portable Storage Sheds, feature top quality construction! 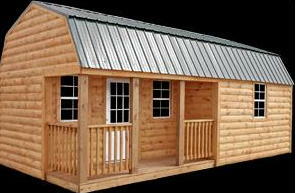 We now have a lease-purchase program which replaces our rent to own program. 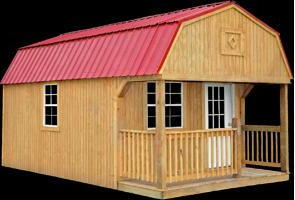 This program allows you to start enjoying the benefits of your Better Built portable building without a large cash outlay, and no credit check. 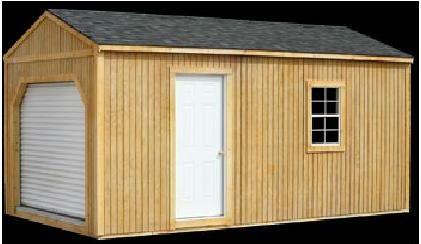 A modest security deposit, plus one months rent is all you need to get started. 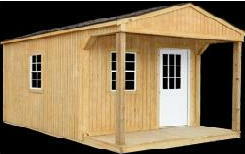 The amount of the security deposit is dependent on the size of the building, and is fully refundable when the building is payed off.